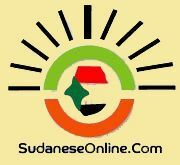 Khartoum-SudaneseOnline-Sudan’s Vice President, Hassabo Mohammed Abdel Rahman, has reiterated that the general elections will held on time in the next April next, stating that ruling National Congress Party (NCP) has no authority to postpone the elections because it linked to the law and the Constitution. In press statements in Al-Jazira state on Saturday, Hassabo said that holding of the general elections on time prevents the country form the constitutional vacuum and occurring of political complexities, explaining that the national dialogue has not reached its goals, stressing that there is no reason to stop or cancel the elections. Sudan’s Vice President accused unnamed parties of rejecting the national dialogue and looking to the current government’s departure, stressing that the State does not run by the agenda or interests of individuals. He called upon all citizens to register their names on the electoral register as a constitutional and legal rights granted to all Sudanese to exercise their right to vote, stressing the need to govern the country on the basis of the principles and the national will and consensus on the Constitution before determining who rules Sudan. 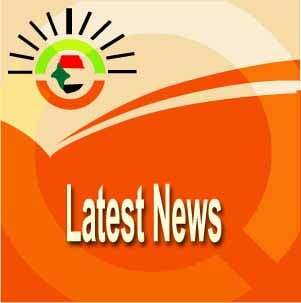 The opposition parties say the ruling National Congress Party (NCP), which holds absolute control over power, wants to control the implementation of the national dialogue outcome because it intends to derail the process of democratic change again as it did with the 2005 agreement to ensure that it remains in power. On the other hand, the ruling NCP and the government-appointed NEC refuse to postpone the electoral process saying it would create a constitutional vacuum and cause chaos in the country.